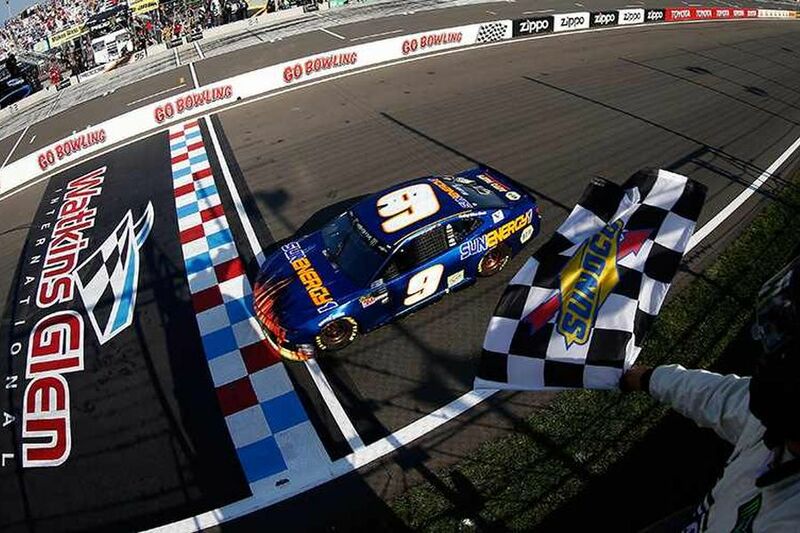 Chase Elliott scored his maiden NASCAR Cup Series victory in his 99th start in NASCAR’s premier division. 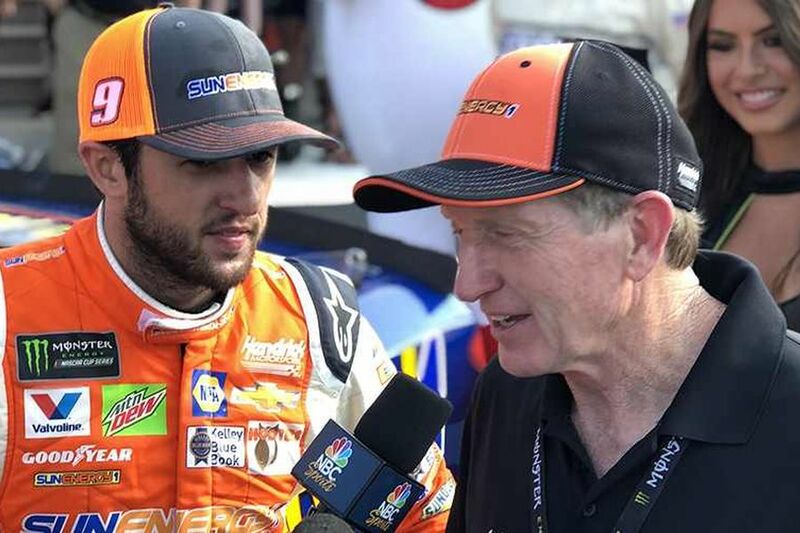 On Sunday, the 22-year-old driver of the #9 Hendrick Motorsports Chevrolet Camaro ZL1 triumphed in the Go Bowling at The Glen, one of two road course races in the Monster Energy NASCAR Cup Series. 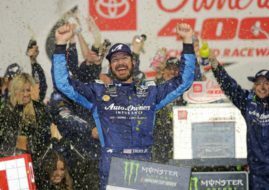 In the 90-lap race at the iconic 2.45-mile road course, Elliot defeated defending Cup Series champion Martin Truex Jr in the #78 Toyota Camry. 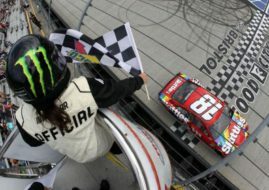 The current championship leader Kyle Busch finished the race in the third place in the #18 Toyota. Two more Toyota drivers completed the top 5 – Daniel Suarez and Erik Jones. 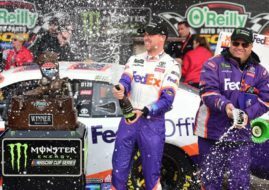 Elliott clinched his maiden Cup Series win after he previously finished eight times as a runner-up. 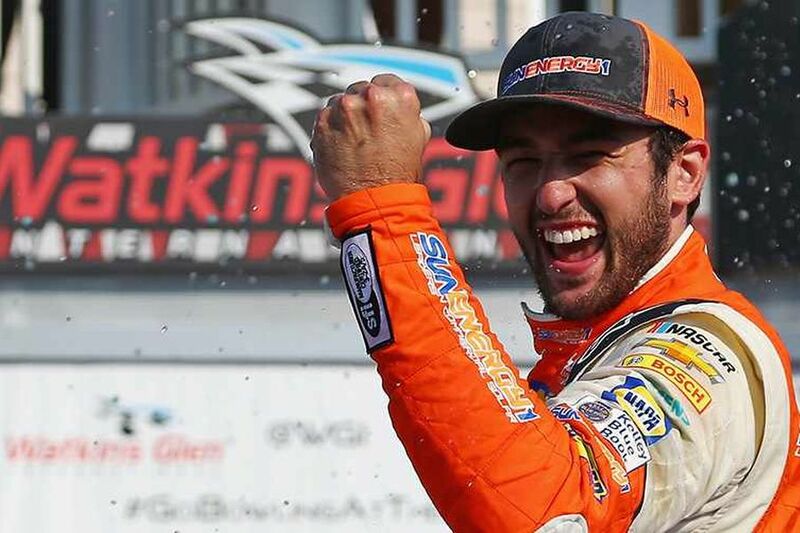 On Sunday at Watkins Glen, Truex won Stage 1, then Elliott won Stage 2. He was in the lead from lap 57 until the end. Elliot’s victory is also 250th Cup Series win for team owner Rick Hendrick.